How cute and cosy does Jade Thirlwall look in this selfie? 24. 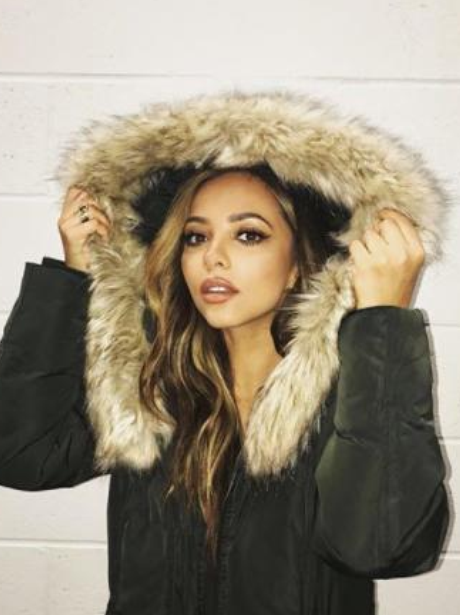 How cute and cosy does Jade Thirlwall look in this selfie?